Juno – Icon of vital force. Highlight of this collection is its versatility, removable head and chrome neck cap. 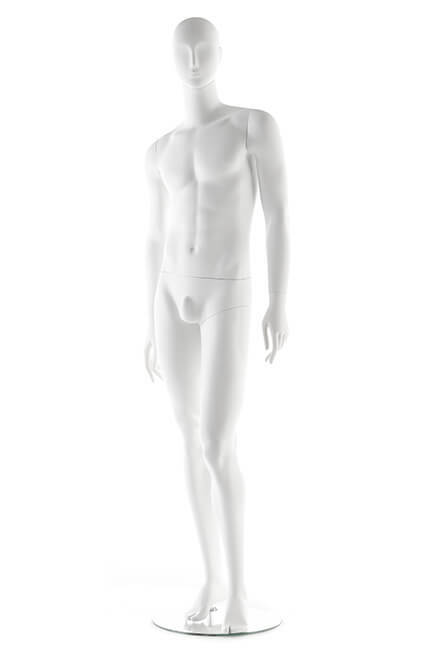 Fiberglass mannequin shown in matte white finish. Finish is fully customizable. 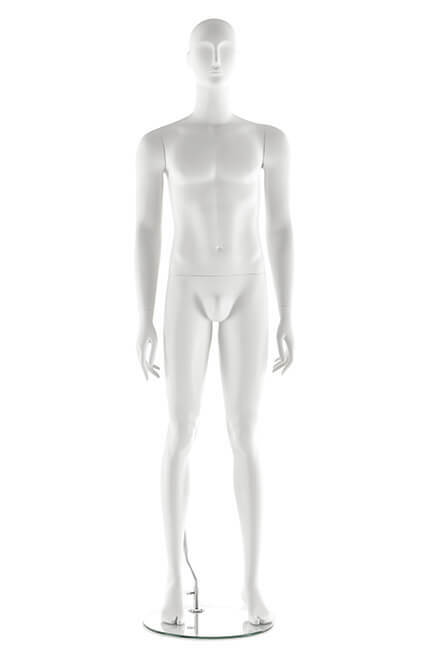 Articulated wooden arms available upon request.